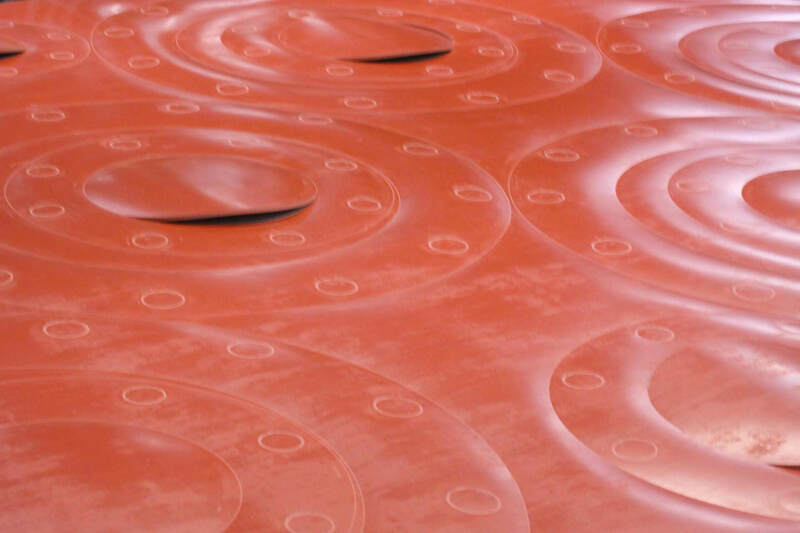 Pioneer Rubber and Gasket is the leading supplier of conveying and sealing solutions in Georgia. Since 1977, our company has provided the Southeast with assured quality and dependable service. Pioneer Rubber and Gasket is one of the top distributors for many top manufacturers in our area. We carry the most recognizable and highly sought after brands of rubber hoses, hose fittings, hose assemblies and sealing materials. No matter the size of your project or order, we work with you to deliver your material needs. Pioneer is backed by solid vendor-distributor-customer bonds. These bonds allow us to serve a wide variety of industries ranging from food & beverage to pressure cleaning to air & water and tar & asphalt. With a vast and diverse inventory of major brands, Pioneer can help you get the materials for your next project. With over 40 years in the industry, Pioneer Rubber and Gasket is the choice of manufacturers throughout the Southeast. 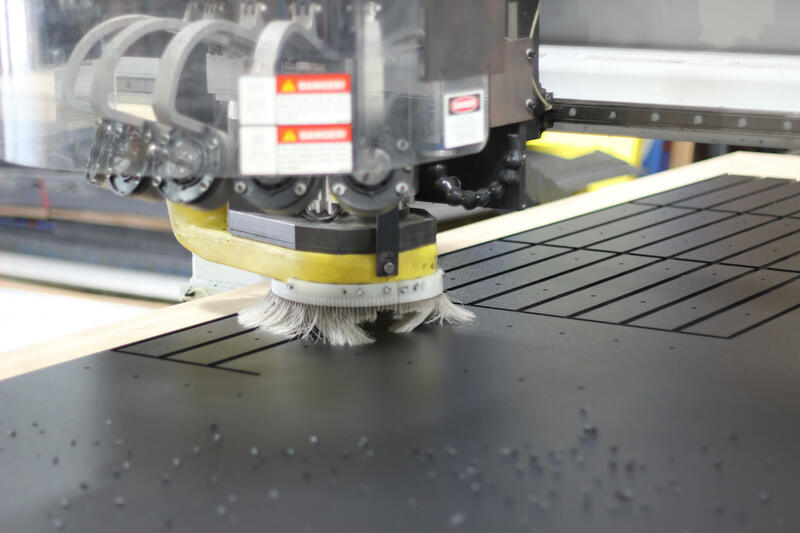 Whether you’re looking to buy materials in bulk for your next project, looking for precision cutting and custom fabrication or need help with sealing solutions Pioneer Rubber and Gasket is your solution. Feel free to give us a call today or talk to our sales team to get started. 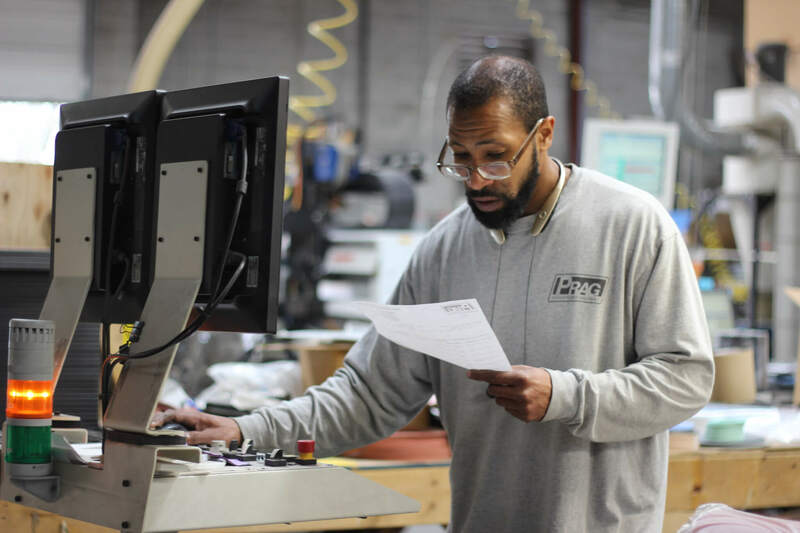 A division of Pioneer Rubber, Cutting Experts grew from a simple conviction: clients with custom fabrication and precision cutting needs should get expert service from trained machinists for any project, in any material, with the best technology available. Since 1977, that focus has built our reputation as one of the most trusted sources for Waterjet and CNC routing services in Georgia and the Southeast. We’ve continued to grow and adapt to the changing needs of our clients throughout those four decades, pursuing innovative means to deliver the same quality results that put us on the map. We couldn’t accomplish this without a staff of dedicated professionals focused on our clients’ needs. Our experts are passionate about their craft, and use their know-how to help clients get what they want. That’s one reason we retain customers at a rate 30% higher than the industry average. The best way to see what makes Cutting Experts different is to experience it. You’ll be consulting with an expert within a business day of your inquiry. We offer competitive pricing, flexible sourcing of material, and unrivaled craftmanship. A lot’s changed over the past 40 years, but you’ll quickly see that the simple formula we started with continues to guide everything we do. Gasket Supply is an online division of Pioneer Rubber. Pioneer has been a gasket supplier to industry for more than 30 years, including power generation, Food industry, Petrochemical, and a large number of OEM manufacturers. Our sales/customer service staff averages more than 25 years of experience with gaskets and custom parts. We employ the very latest technology including multiple CNC options, advanced CAD design, and nesting software. We can produce a prototype or thousands of parts quickly and cost effectively. We represent the very best material suppliers and our staff has the experience to match your application to the best material option. Ordering online through Gasket Supply is easy. Quickly and easily order directly from our online inventory. Don’t see a size available on our site or need a custom gasket for your next project? Complete our “Custom Quote” form and our sales team will get back to you. If you need to order a large quantity of products, over 300 individual items, please call or email our sales staff and someone will get back with you as quickly as possible. 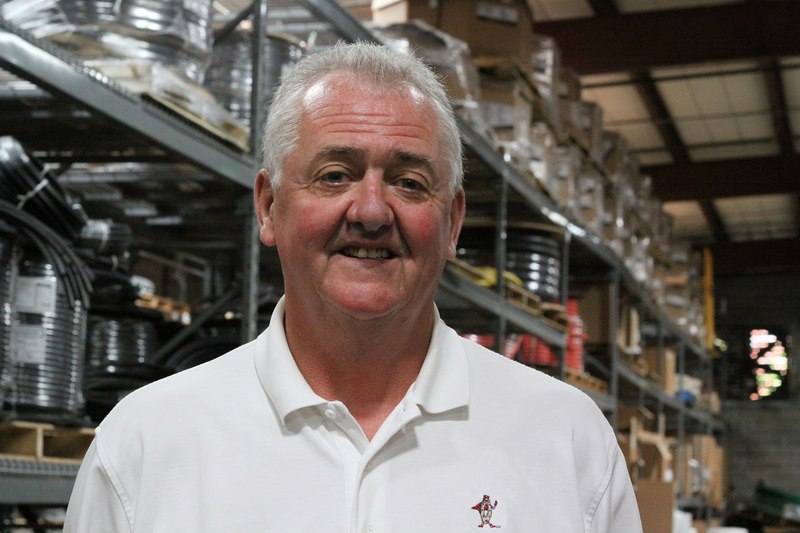 General Manager Steve Brown has been with our company for 18 years and has been in the industry since 1980. He attended college at Clayton State and is from Fairburn, Georgia. Hal Knox joined the team in September of 1996 and has never left. Prior to joining the Pioneer family, Hal worked with PT Coupling for 12 years. Hal is part of our inside sales team. He is from Atlanta and his family is his pride and joy. Robert Huffman has served the Pioneer team for the past 28 years. 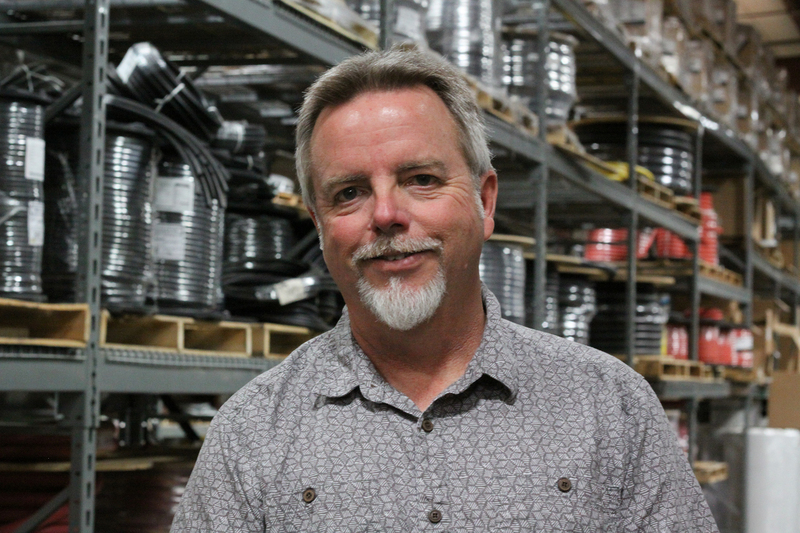 Originally from De Moines, Iowa, Robert has wide knowledge of fabrication and is part of our outside sales division. He served faithfully in our military, serves volunteer organizations outside of work, and has been able to develop an extensive customer base. 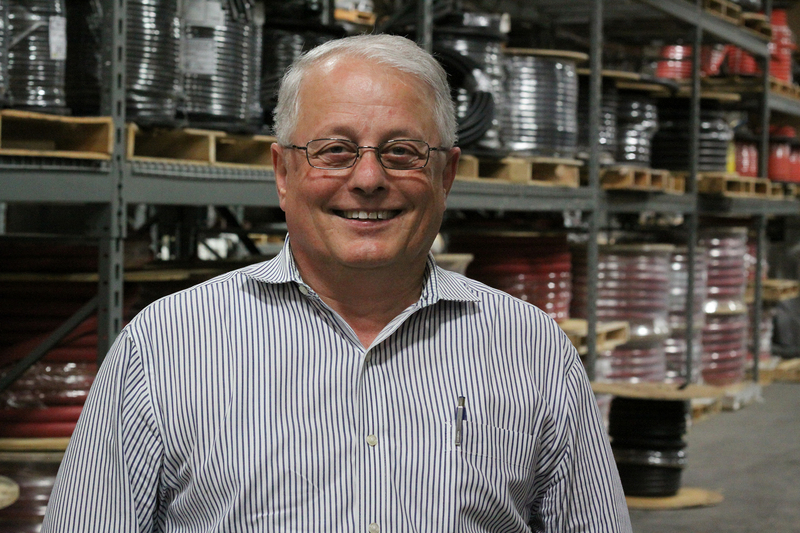 Gary Knepper has served Pioneer for the past 15 years as part of our inside sales division. 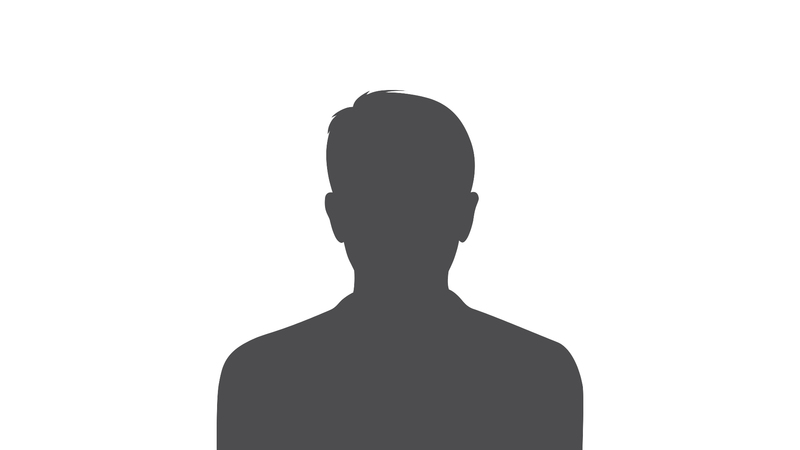 He attended the Georgia Institute of Technology and has spent 29 years in inventory, shipping, and receiving and 12 years in the inside sales world. Mike Rickman joined our team 12 years ago and has a background in distributor sales and operations. He works as our outside sales representative. Mike studied at Georgia State University and is from Atlanta, Georgia. Robert Greene is part of our inside sales team and has been with Pioneer for the past 5 years. He hails from Flowery Branch, Georgia. Carol Hixon has faithfully served the Pioneer team for the past 28 years as our dedicated office manager. She attended Georgia Southern University and is from Duluth, Ga.
President of Pioneer, Scott Roberts, started his career here 32 years ago. He started with Pioneer as a salesman in 1986. He attended Georgia Tech and volunteers with the Vigilant Torch Association which benefits Special Operations military and their families. 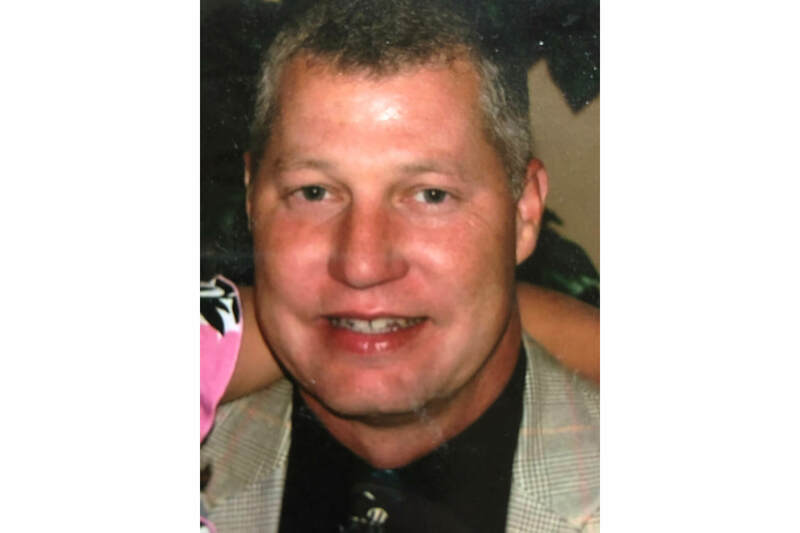 Scott has been married for 30 years; he and his wife have three sons. He is from Gainesville, Georgia. 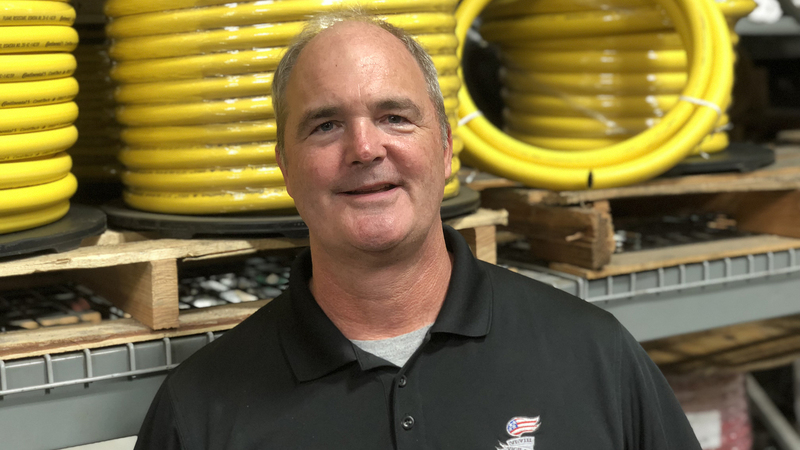 Darrell Patterson has been with Pioneer for six years and is part of our inside sales division. Darrell is from Lafayette, Louisiana.